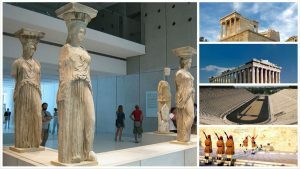 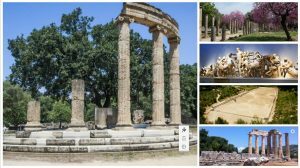 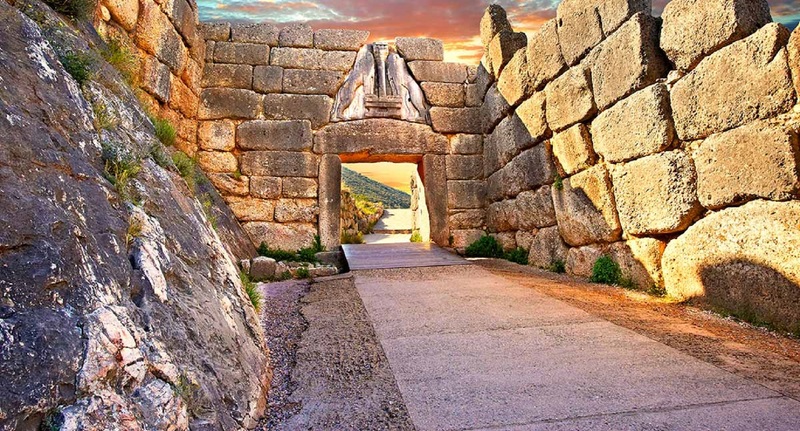 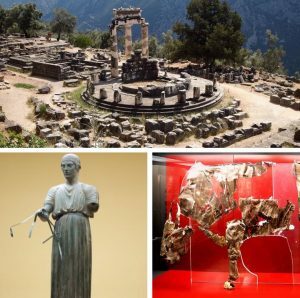 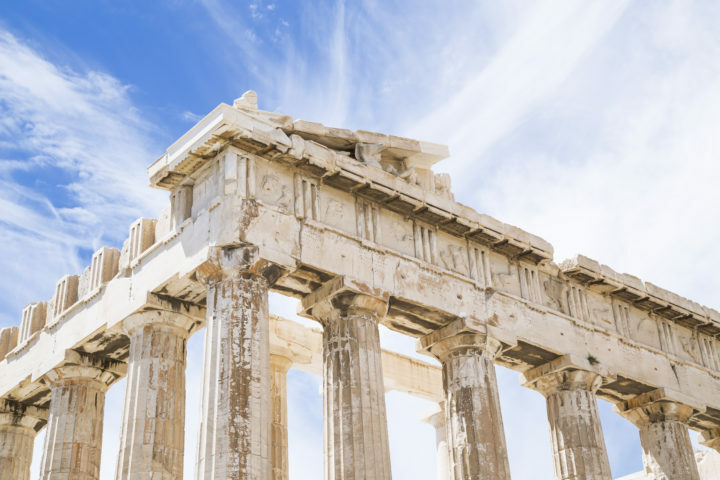 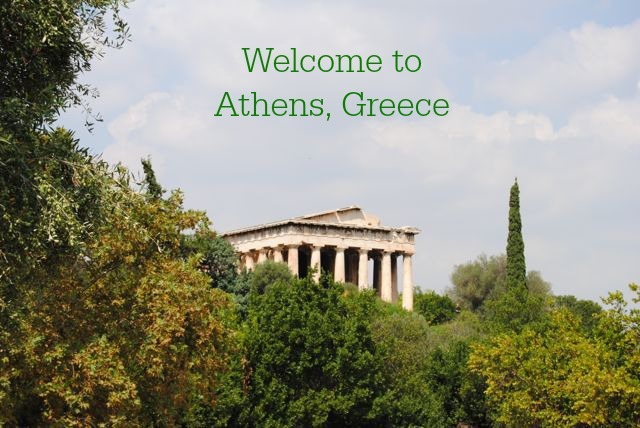 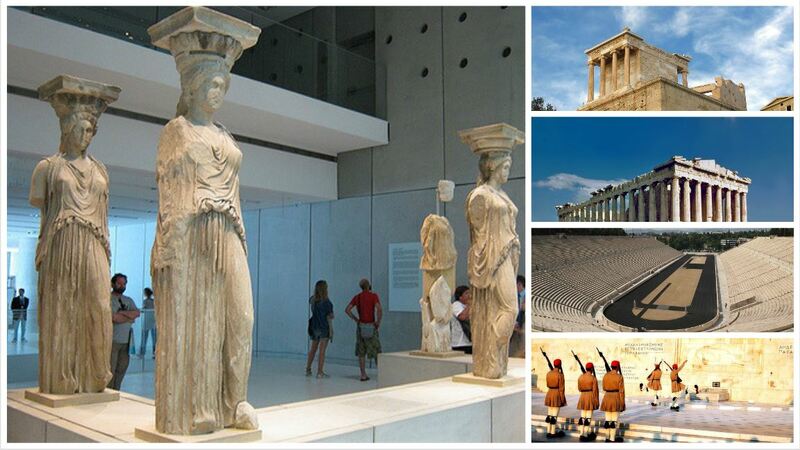 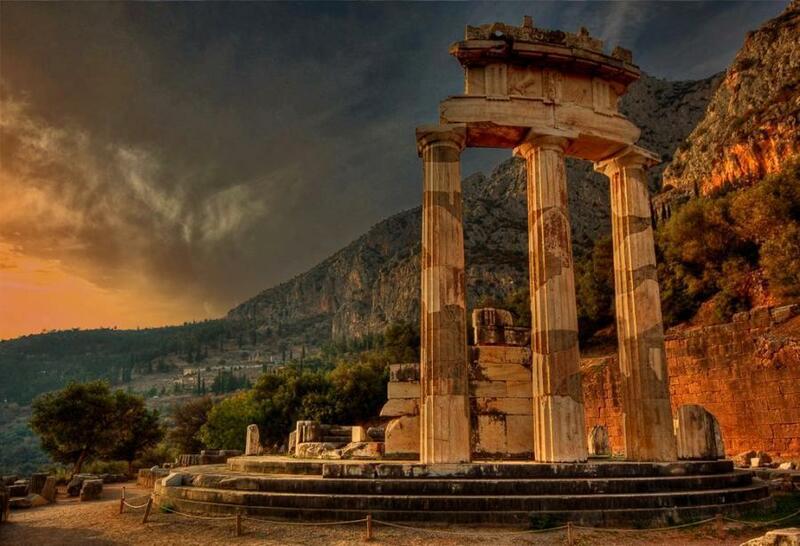 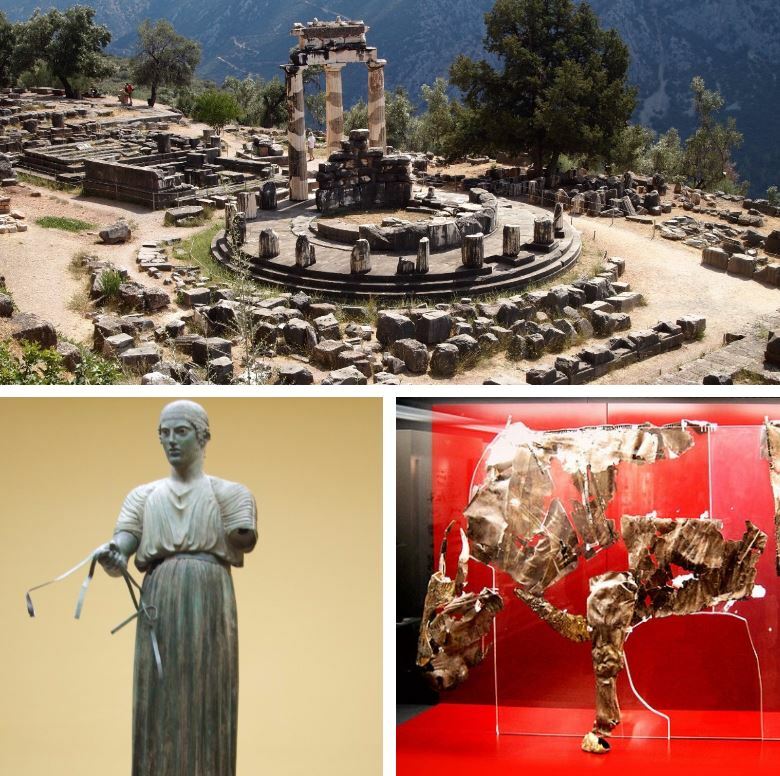 A tour that teaches us about the ethos and values of the ancient greek world. 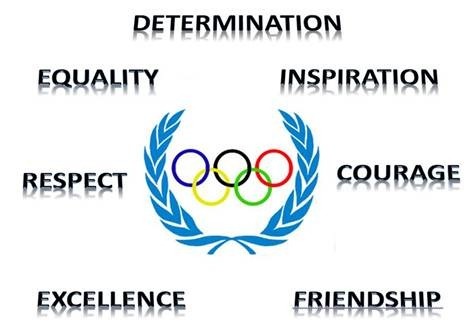 Cooperation is essential to overcome problems. The winners have no egoism, inspires the followers to become better not winners. City tour including the Panathenaic Stadium site of first modern Olympics in 1986.